Scott has a 15-4 Euro both teams to score treble featuring games from France, Belgium and Holland. Jordan has goals bets from the Eredivisie play-offs. 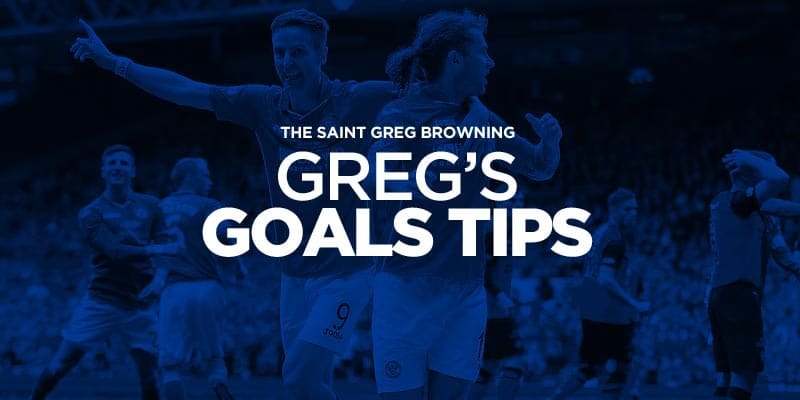 Greg has goals bets from the Scottish play-offs. Scott backs ruthless Spaniards to have the final say in Europa League showdown. Greg has goals bets from the French play-offs. Jordan has two goals doubles. Serie A don and top sportswriter Paolo Bandini previews four key games on Sunday. Scott has a 29-10 Euro both teams to score treble featuring games from France, Italy and Holland. Greg has bets from England and Scotland plus some first half goal specials. Jordan has a goals bet from Norway. Serie A don and top sportswriter Paolo Bandini previews Udinese v Inter, Lazio v Atalanta and Chievo v Crotone. Scott has a 4-1 Euro both teams to score treble featuring games from Germany, Spain and Portugal. Serie A don and top sportswriter Paolo Bandini previews Juventus v Bologna. Greg has tips from the Scotland and France Ligue 2. Greg has a 22-23 pick from the Scottish play-offs. Scott is backing Real Madrid to complete the job in a 7-1 pick for tonight's Champions League semi-final. 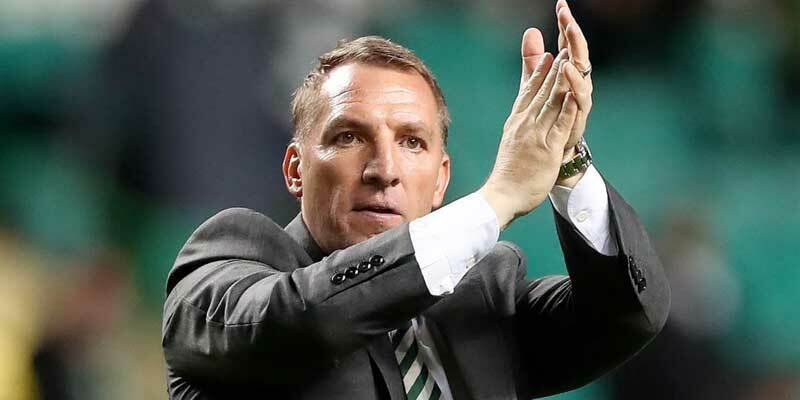 Greg has a 13-10 Scottish nap plus goals bets from both sides of the border. Scott has a 5-1 Euro both teams to score treble featuring games from Italy, France and Belgium. Serie A don and top sportswriter Paolo Bandini previews the derby d'Italia between Inter and Juventus. Greg goes for goals in French Ligue 2. Greg has a 5-4 nap from his favourite French league. Greg has a 5-6 nap from the Scottish development league. Jordan has a 5-6 goals tip from Sweden. 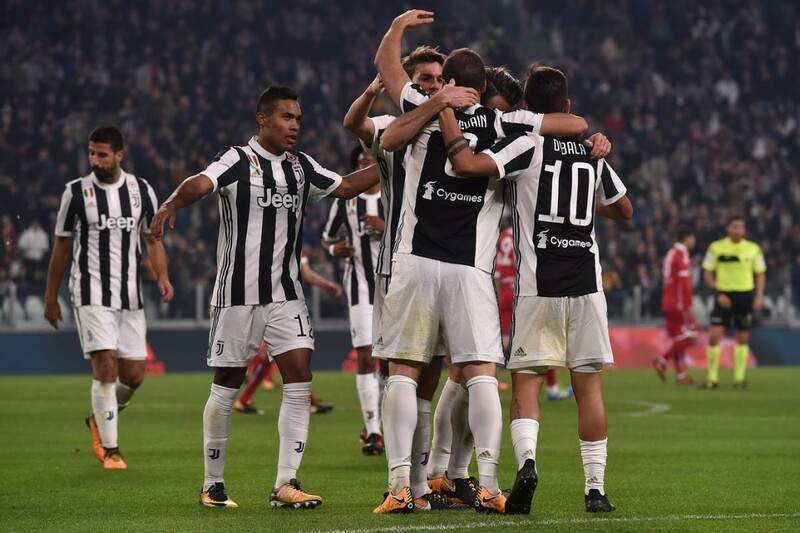 Serie A don and top sportswriter Paolo Bandini previews the title clash between Juventus and Napoli plus two other Sunday games. Scott has a 33-10 Euro both teams to score treble featuring games from Italy, Germany and Switzerland. Serie A don and top sportswriter Paolo Bandini previews SPAL v Roma. 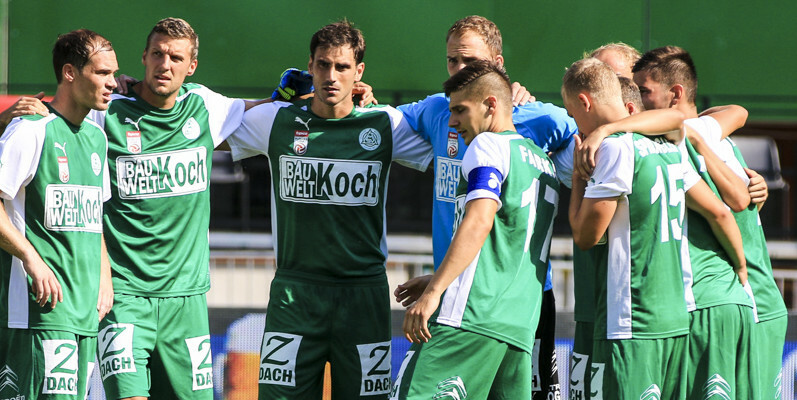 Greg has goals bets from his favourite Dutch and French leagues. Greg has a 9-10 nap and some Swiss goals bets tonight. Jordan tips goals at Bournemouth v Man United. Serie A don and top sportswriter Paolo Bandini previews the Rome derby plus Juventus v Sampdoria and Napoli at Milan. Scott has a 9-2 Euro both teams to score treble featuring games from Austria, Switzerland and Holland. Serie A don and top sportswriter Paolo Bandini previews Atalanta v Inter. Greg has goals bets from France and Holland tonight. 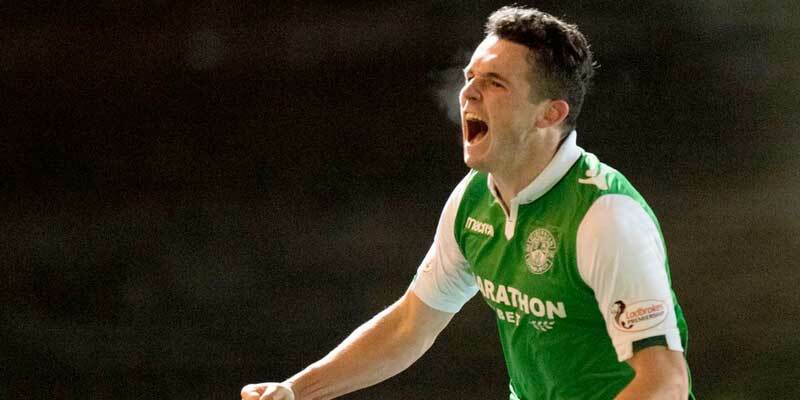 Greg has a nap from the Scottish Development League plus a Europa League goals treble. Jordan has a 5-6 goals selection from the Europa League. Jordan has 8-11 and 5-6 selections tonight. 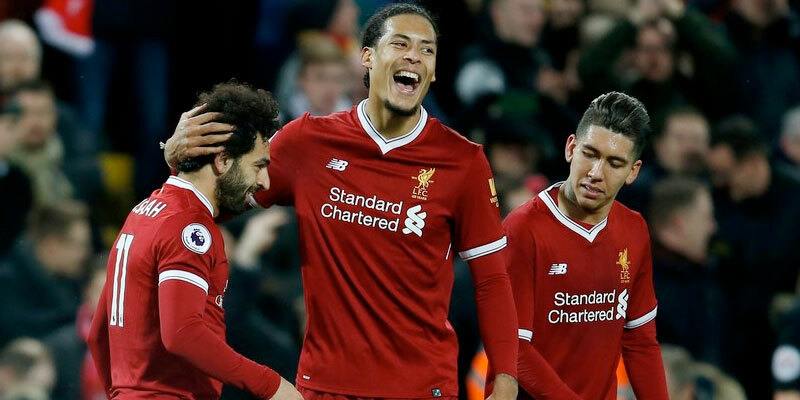 Scott picks out a 13-2 Bet Builder from tonight's Champions League clash at the Etihad. Serie A don and top sportswriter Paolo Bandini previews Torino v Inter and Cagliari's trip to Verona.